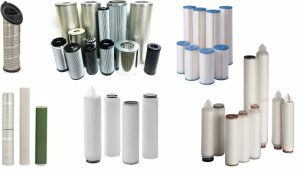 WTMI Filtration Products – W.T. 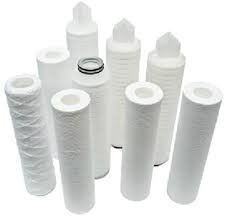 Maye, Inc.
Our house brand of filters made in the USA and are the best value filters on the market. 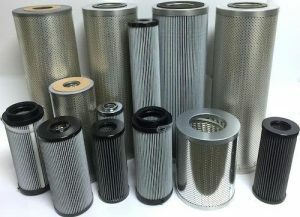 We have direct OEM replacements for most major brand name filters in every market – industrial, commercial, and even residential. Same fit, form and function – same quality – same performance… just less expensive. Direct Replacements: Here is a list of just some of the brands we replace. 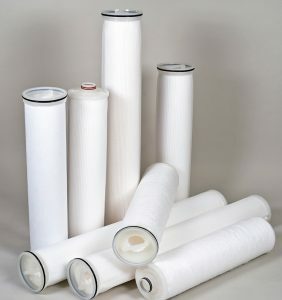 Shop a selection of our WTMI Filtration products online.